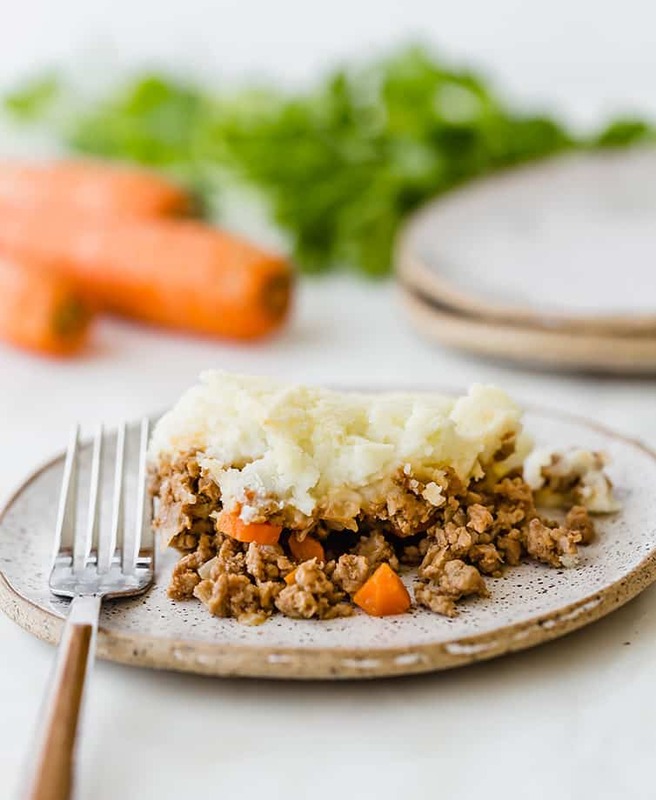 This Shepherd’s Pie recipe is an Irish classic! You can use ground lamb or beef, and the whole casserole is topped with beautifully browned mashed potatoes. Absolute comfort food at its finest. 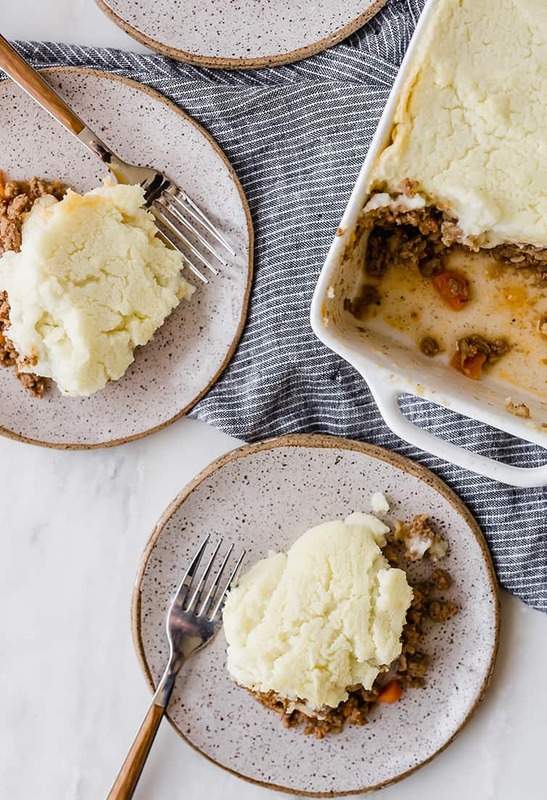 Can we talk about the epitome of comfort foods that is shepherd’s pie? A completely from-scratch casserole that’s topped with mashed potatoes, of all things. I have always loved learning about food traditions in different cultures, so I absolutely devoured the Country Cooking of Ireland cookbook when I first received it. I had long wanted to try shepherd’s pie, so when I saw a version listed in that cookbook as the “best ever”, I was sold. 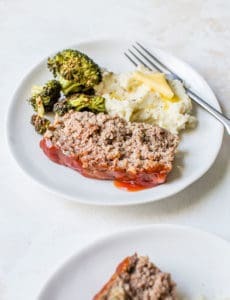 It’s a simple mixture of meat and vegetables in a savory sauce and topped with mashed potatoes, baked until browned and bubbling, and is absolutely phenomenal. Why is it Called Shepherd’s Pie? Historically, any type of dish that used leftover beef and was topped with mashed potatoes was called “cottage pie”. If the dish used lamb, it was referred to as “shepherd’s pie” because a shepherd looks after sheep. However, nowadays the two terms are used interchangeably in most recipes, whether they use beef or lamb. What Kind of Meat is in Shepherd’s Pie? 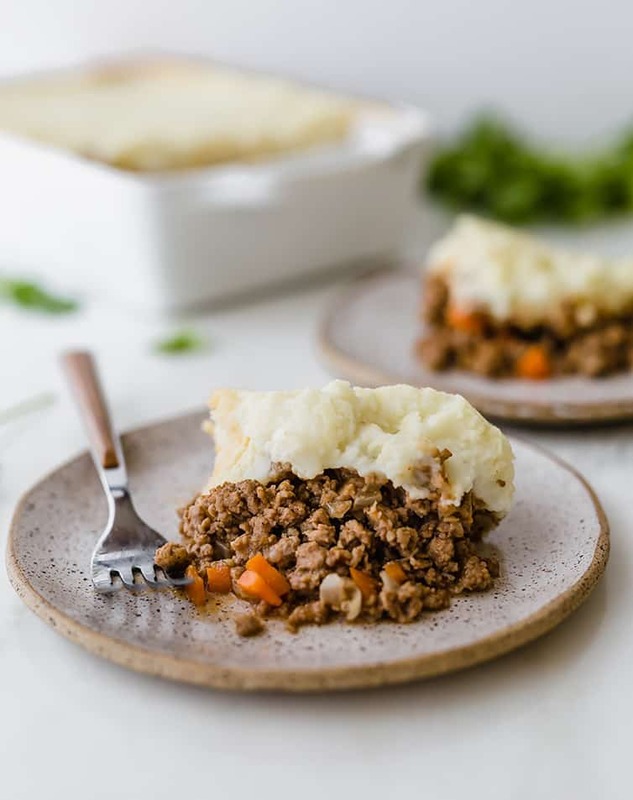 Traditionally, shepherd’s pie was only made with lamb, however beef can be used as a substitute with great results, as well. A lot of versions use a stew filling as the base, while others use ground beef or lamb. For this particular recipe, I went the traditional route and used ground lamb. 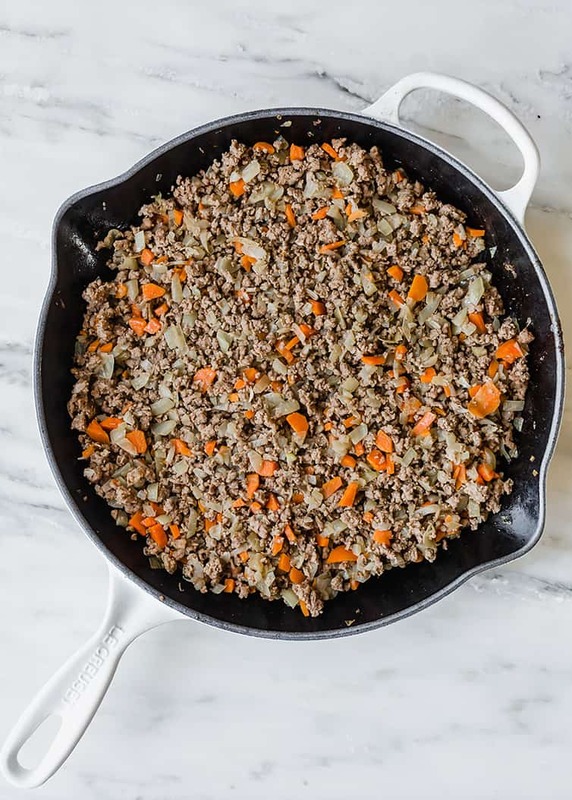 A simple mixture of ground lamb and finely diced onions and carrots are simmered together with tomato paste, Dijon mustard and beef or chicken stock to make a rich sauce, then topped with my favorite mashed potatoes, and baked in a casserole dish until golden brown. 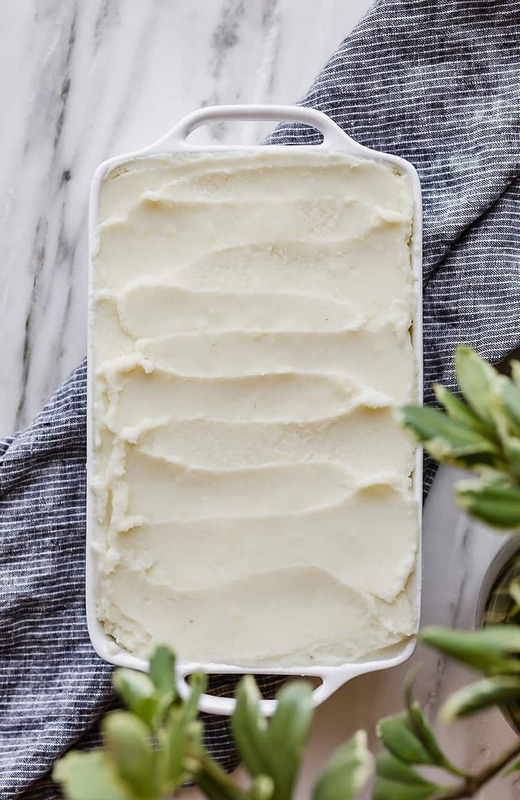 Can Shepherd’s Pie Be Made Ahead and/or Frozen? You can prepare the entire shepherd’s pie up to two days in advance, cover and refrigerate. Add 15 to 20 minutes to the baking time if the casserole goes straight from the refrigerator to the oven. 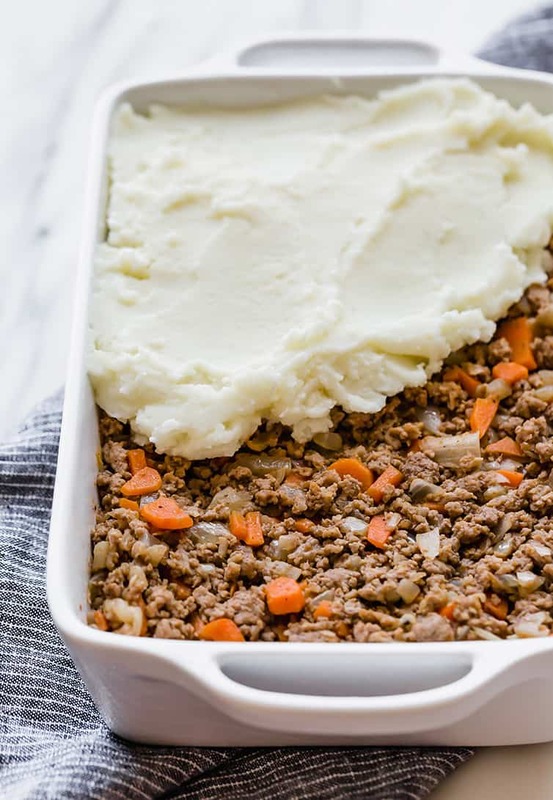 To freeze shepherd’s pie, it should be baked and cooled completely, then covered tightly in plastic wrap and again in aluminum foil. Freeze for up to 2 months. Thaw in the refrigerator overnight then heat, covered, in a 350-degree oven for 1 hour, or until heated through. 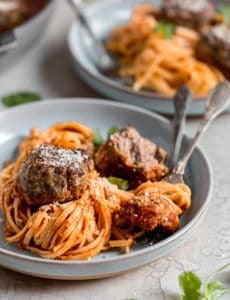 This is comfort food at its finest, and perfect as we head into the cooler months soul-satisfying recipes like this are the ticket. Do you have a favorite version? Feel free to share it in the comments below! 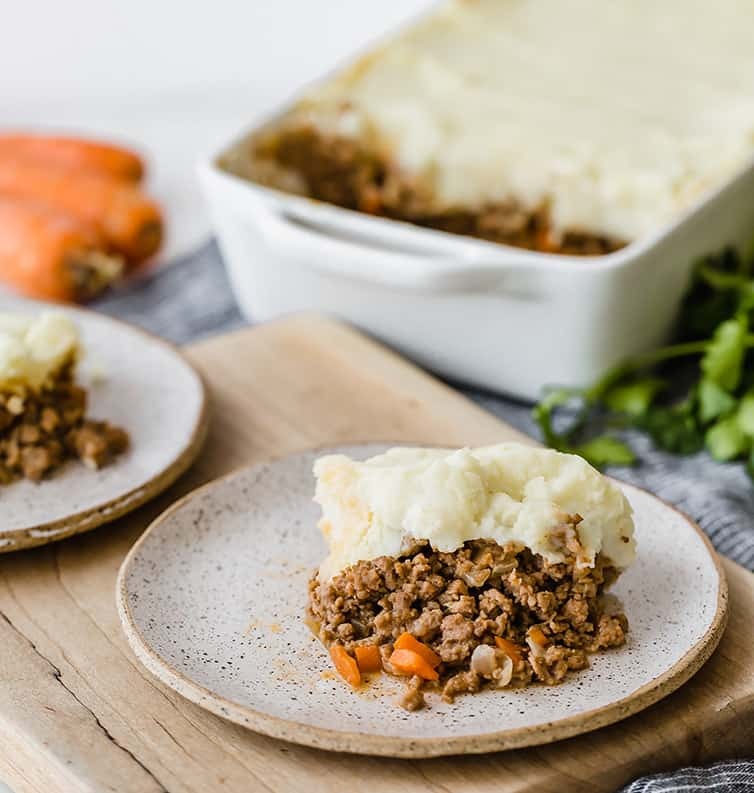 This Shepherd's Pie recipe is an Irish classic! You can use ground lamb or beef, and the whole casserole is topped with beautifully browned mashed potatoes. Heat the olive oil in a large skillet over medium heat. Add the onion and carrots and cook for 8 to 10 minutes, until soft but not browned. Increase the heat to high, add the lamb, and cook until it is well-browned. Stir in the tomato paste and mustard, then add the stock. Reduce the heat to low, season with salt and pepper, and simmer for 15 to 20 minutes, or until the stock is mostly (but not completely) evaporated. Transfer the meat mixture to a 1½-quart casserole dish. Cover with the mashed potatoes. Brush the top of the mashed potatoes with the melted butter. Bake for 50 minutes, or until evenly browned on top. Leftovers can be stored in the refrigerator for up to 4 days. You can substitute ground beef for the lamb. Assemble up to two days in advance, cover and refrigerate. Add 15 to 20 minutes to the baking time if going straight from the refrigerator. To freeze: bake and cool completely, then cover in plastic wrap and aluminum foil and freeze for up to 2 months. Thaw overnight in the refrigerator, then reheat at 350 degrees for 1 hour, or until warmed through. 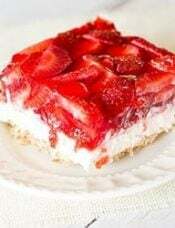 This recipe was originally published on March 13, 2014. I have made this recipe 5-6 times and it has always been PERFECT. I use bison meat because I love how lean it is, and always your special mashed potato recipe.Thanks!!! I used ground bison meat, and my husband raved for a week about how this was the best shepherds pie he had EVER had. I’ve bookmarked to make again! Hi Gen, Thanks for the tip about ground bison meat! I’ve had bison burgers before and they’re delicious! 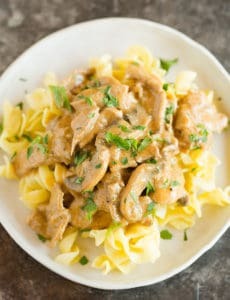 I loved this recipe !! Can u use canned vegetables in the recipe? Hi Mary, You COULD, but I highly recommend fresh! I use mashed sweet potatoes rather than regular mashies. Adds a little sweetness and some good fiber. Such a comforting recipe. Since it just me at home (and I cannot eat an entire pie), I make some of it in disposable deep dish pie plates and freeze those. That way, I can pull a single serving out of the freezer. Complete sacrilege, I’m sure, but my family always puts corn (generally creamed corn) under the potato layer, so I do too. A friend in England would say this is ‘cottage pie’ since it is made with minced or ground meat. She calls only the stew-like version ‘shepherd’s pie’, which I found interesting. Her mash includes parsnips, which is divine. I like horseradish in my mash if we’re using beef in the filling. So many great ways to vary this. I too use the Worcestershire, also add egg to the potatoes. Makes them dreamy. Extra special. And the paprika sprinkled on top. Love the wintery recipe now for change of pace. I’ll have to remember to sprinkle some paprika onto the potatoes next time I make this. Sounds so good! Thanks for sharing Alex! I love Alton Brown recipes, but haven’t tried that one! I LOVE a good shepard’s pie recipe. But what to do with all the left over tomato paste? Hi Darlene, I buy it in a tube and it keeps for a very long time in the fridge! Have to say that (of course) I think I have the best recipe for this. Not sure it’s of purely Irish origin, though it might be – as a Brit I know it’s eaten throughout the whole British Isles. My recipe includes a dollop of Worcester sauce, which adds a lot to the flavour. Also, I dot the top liberally with butter, then sprinkle some Paprika over that. If you finish the pie under the broiler for a couple of minutes (watch carefully) it makes a glorious golden brown top. That sounds fantastic Judy, I’m going to try adding the worcestershire sauce and the butter and paprika next time! To Candice and Kaylie – the clue is in the name – shepherds look after sheep, so if it doesn’t use lamb, it’s not shepherd’s pie! I made this yesterday using leftover leg of lamb I had roasted a few days earlier. I finely chopped up the lamb and then followed the recipe exactly. It came out great! I will make this again for sure as it was so fast and easy. The only thing is I couldn’t figure out how to make my potatoes look as good as yours lol! This was great! The first time I made as-is but with ground beef, which was all I had. It was fairly bland. However, tonight I made it with ground lamb (Whole Foods), and added peas, Worcestershire, garlic and fresh basil. It was the best! As good as the taverns I have been to in Ireland!! !